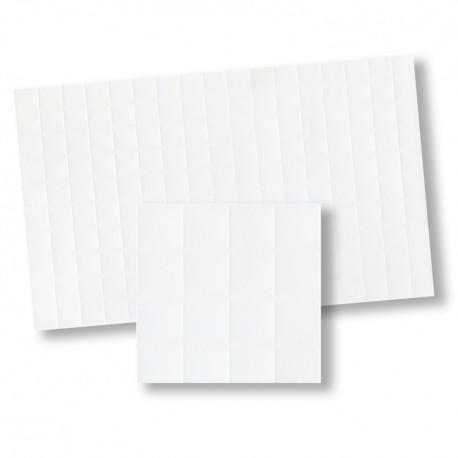 Embossed card gloss white and black tiles. 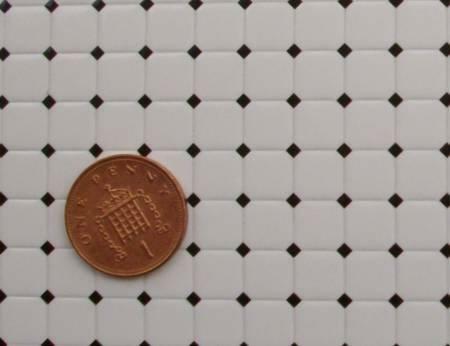 Each tile measures 7mm (1/4") square. 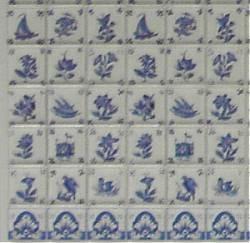 Card of tiles measures 146 x 86mm. 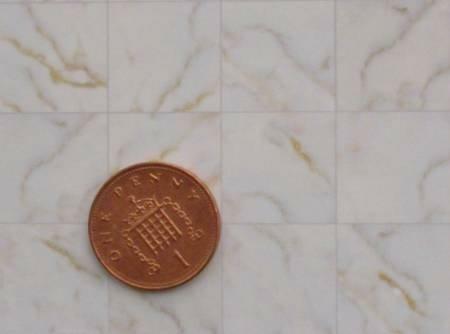 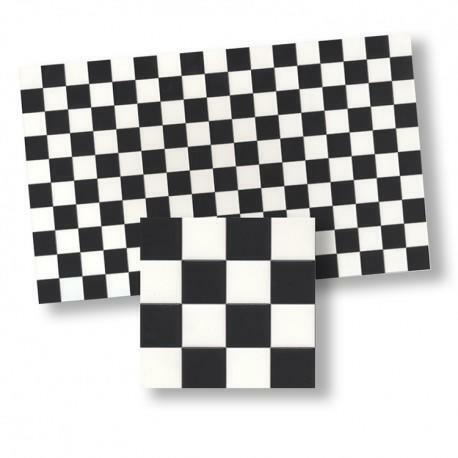 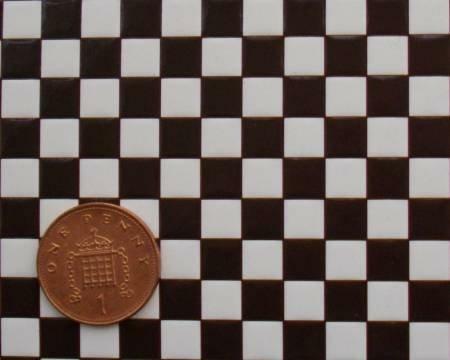 Suitable for 1/24th scale wall tiles or 1/48th scale large floor tiles.